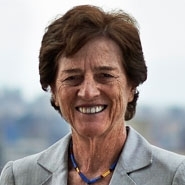 Elizabeth Holtzman's article "Abuses of Presidential Power: Impeachment as a Remedy" appears in the University of Miami Law Review (Vol. 62, No. 2).